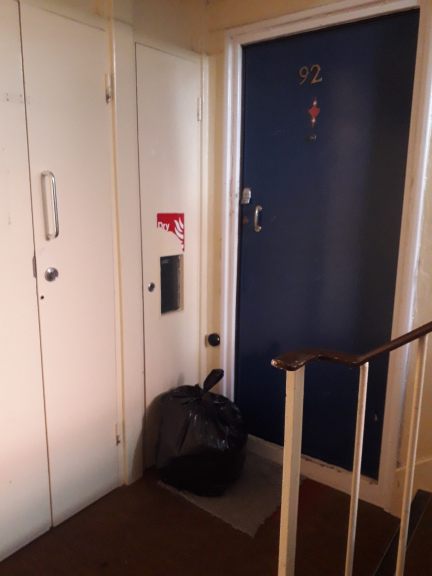 Devon & Somerset Fire & Rescue Service are reminding all residents who live in flats and buildings with communal escape routes that these areas must be kept clear of storage of any type and size. This includes waste (refuse), abandoned materials, bicycles, prams, and mobility scooters. 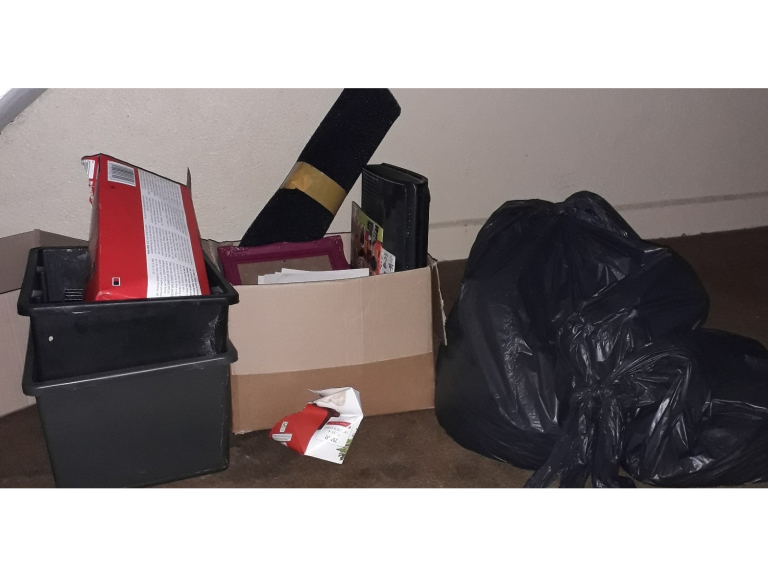 If any residents has concerns about clutter/storage in their means of escape, they should in the first instance raise these concerns with their neighbours. If this does not bring any results please inform your landlord or the management agency. You may also refer to the matter to your local housing authority. If for any reason you cannot speak to your neighbour or landlord about Fire Safety concerns, you can contact Devon & Somerset Fire & Rescue Service on the number or email below. All correspondence will be treated with the strictest confidence.